Comments: Single cam slightly left of center stage. Image is blurry and saturated, all detail has been lost. It also pixelates something awful due the being compressed. 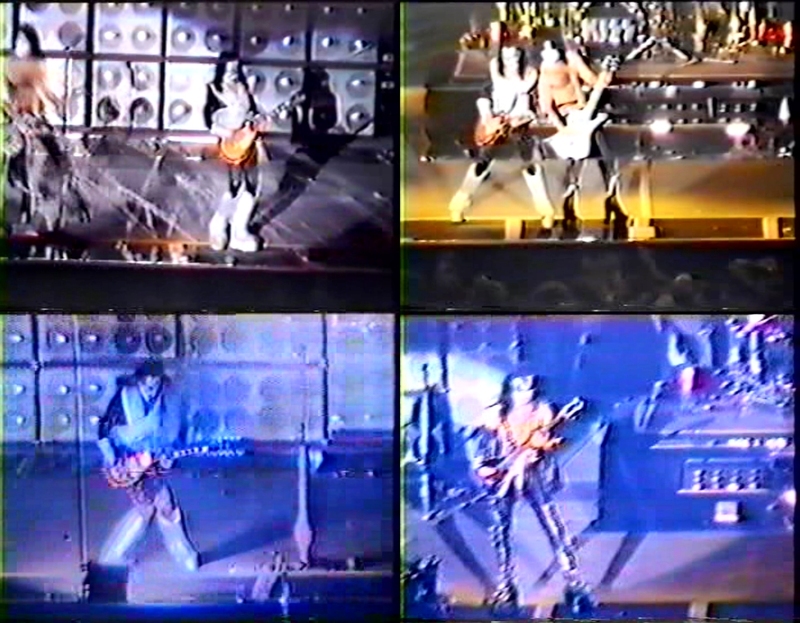 Audio is distant but for the most part of the show it's really cool since you get to hear Gene's seriously overdriven bass (audio changes to extremely tinny for 100,000 years). Another one for the diehards.